Healthiness Ltd are launching two brand new exercise classes in North Liverpool. 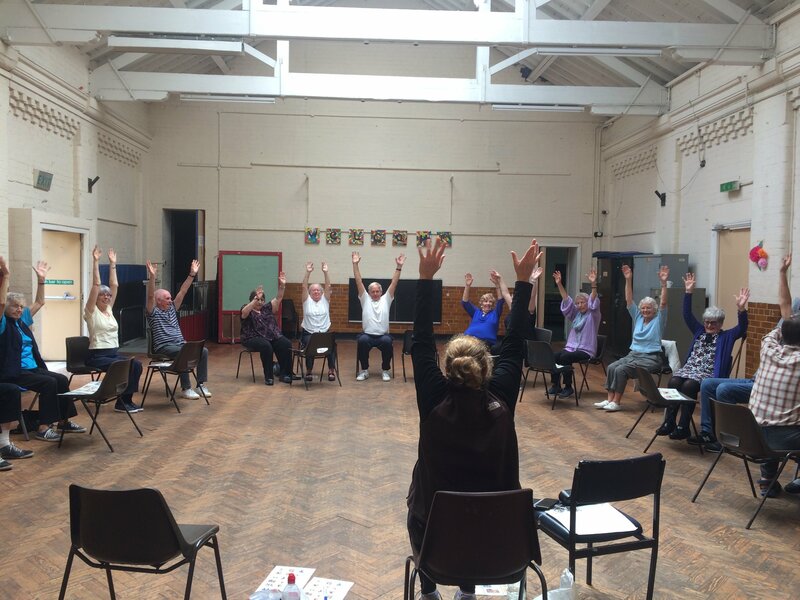 Healthiness deliver exercise and education classes across the city aimed at people over the age of 50, those living with ill mental health and/or dementia and their carers. 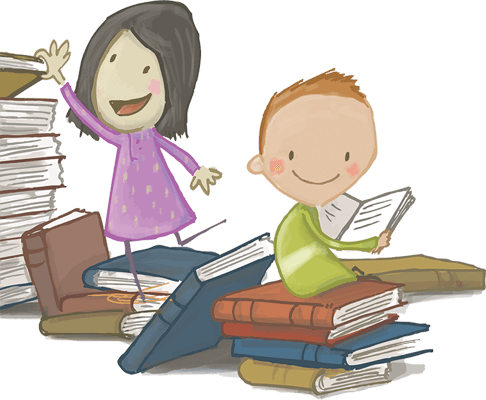 Sessions run Monday- Friday with over 35 classes available, most at a cost of only £2 per session. The specialist team deliver over 20 different types of class, from chair-based, postural stability and yoga classes to walking football, circuits and ‘Couch to 5K’. To find out more about these classes or if you’re interested in joining or referring, please ring our friendly team on (0151) 728 8874 or e-mail info@healthinessltd.co.uk.